We had our baby girl! Eva Rose Charlson was born July 15th and we are thrilled! She is doing well and is filling out a little more each day. We are gradually getting used to some sleepless nights and Wesley has adjusted well. He loves to hold her but is slightly jealous I’d say. Our summer plans have pretty much revolved around her making an appearance. I’m hoping we can still make it to the Iowa State Fair. You can get a 30% discount on the tickets if you buy online through August 8th (https://www.iowastatefair.org/visit/buy-tickets/) I’m afraid my bigger vacation plans will have to wait until our munchkins get a little older. Here are some links to the latest housing market data in Des Moines. We’ve seen a fairly steady market this summer. 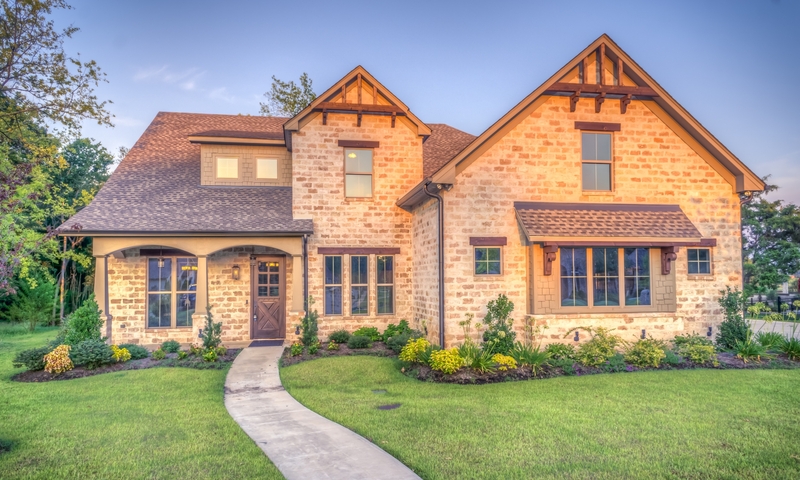 It could be a great time to sell as we head into fall while taking advantage of the incredible rise in home prices we’ve seen over the last few years. 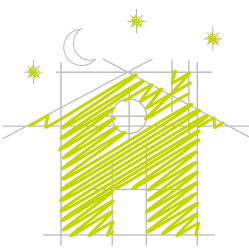 I offer a free CMA report on your home upon request.